Reserve Your Gorgeous Room Today! 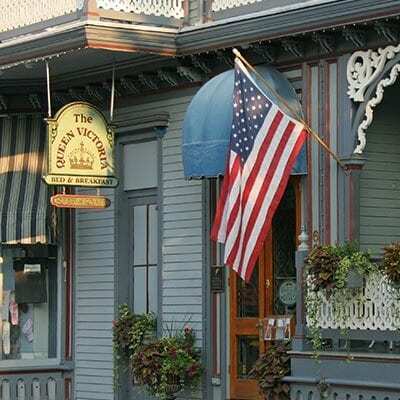 The Queen Victoria, is an award-winning Cape May boutique hotel & Inn, with luxury accommodations. 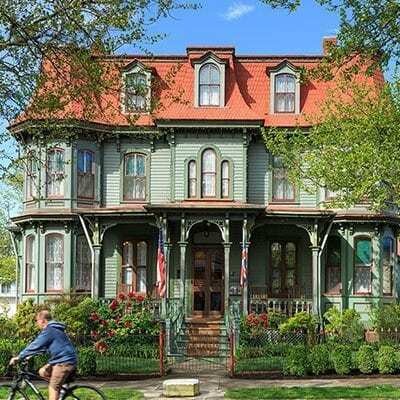 We encourage you to enjoy all four of our painstakingly restored Victorian era buildings, located in the very heart of Cape May’s wonderful historic district to find yourself the perfect luxury Cape May B&B room. 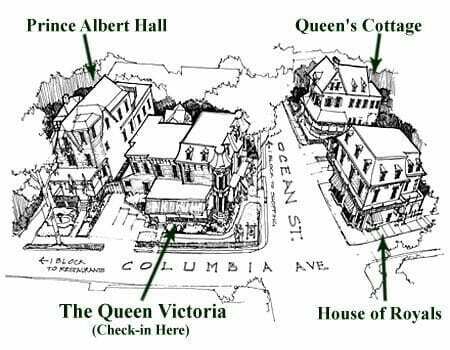 The Queen Victoria is ideally situated just one block from Cape May’s beautiful beaches and two short blocks from the shopping and dining district. You’ll find yourself in easy walking distance from virtually all of our fair city’s many attractions. 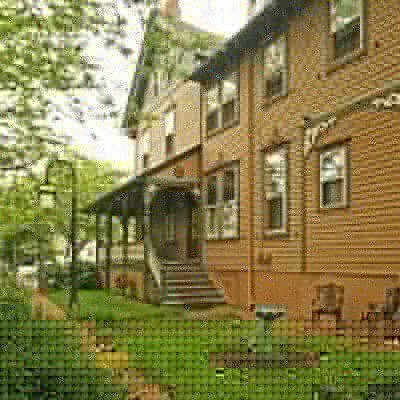 All of our buildings are clustered on the corner of Ocean Street and Columbia Avenue, one of Cape May’s most famous and arguably most photographed corner. 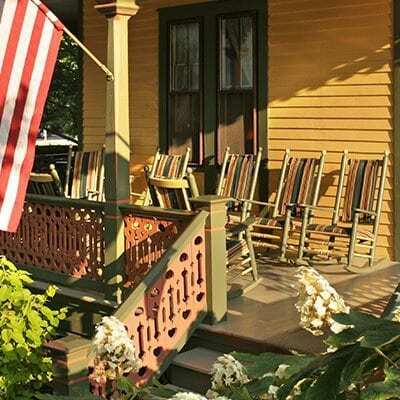 Explore the porches, gardens and parlors and decide for yourself which one is your favorite (the parlor and porch of the Queen’s Cottage are reserved for the private enjoyment of our guests staying in that building, but please enjoy the gardens). No matter which building you reserve a room in; we encourage you to make yourself comfortable in all of them. Each building is unique and different, reflecting different aspects of the Victorian style and architecture that brings people back to Cape May time and again. Visit Cape May today! Make your getaway by booking online or calling us at (609) 884-8702.